Do you want to do something new? Would you like to see the most serious people in your office having a blast? 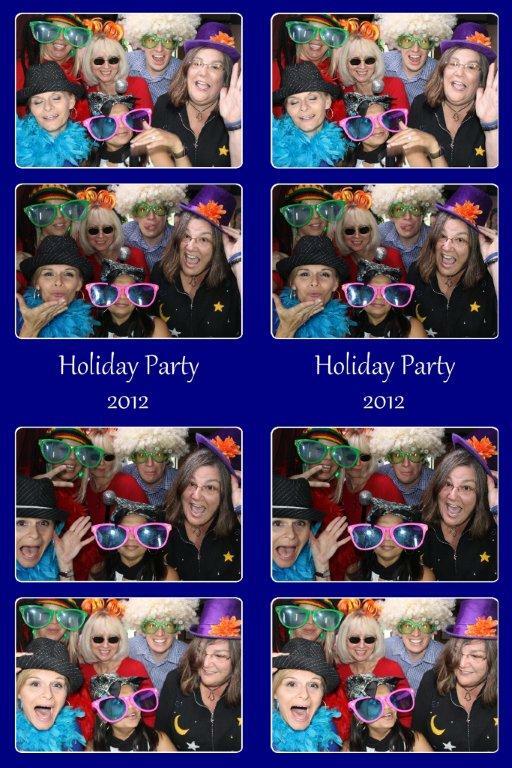 Venice Photo Booth has been helping companies and organizations in Florida turn their Christmas and holiday parties into fun events everyone wants to go to and then talk about for weeks. 2. Ugly Christmas sweater contest in the photo booth! Our photo booths are perfect for taking pictures of your ugly Christmas sweater contestants. I can’t think of a better way to capture the action of an ugly sweater contest than in the photo booth. Our free online uploads will let your guest share their photo booth pictures on Facebook. We will put your company logo directly on the photo strip. Your guests will be able to share their pictures with all of their friends. Create a montage of pictures taken in the photo booth to mail out with next year’s Christmas card. We will save all of the images taken at your holiday party onto a USB thumb drive. 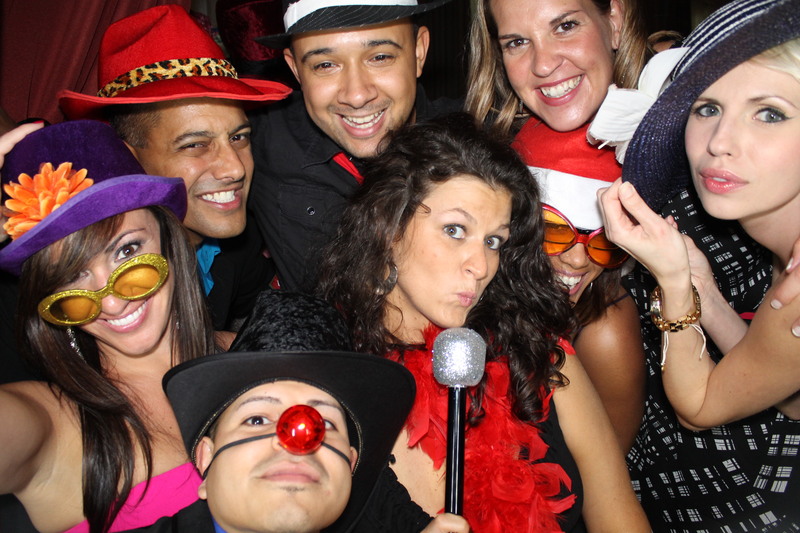 Your friends and clients will love to see the fun that your guests have in the photo booth. We would love to help make your company holiday party the best ever. 5. Roll out the red carpet!